Romance is in the air. A brisk windy autumn day, the Schuylkill River brown and full from upstream storms. Clouds break up long enough for a sunny stroll to my favorite produce stand. To my true autumnal love, fresh apple cider. 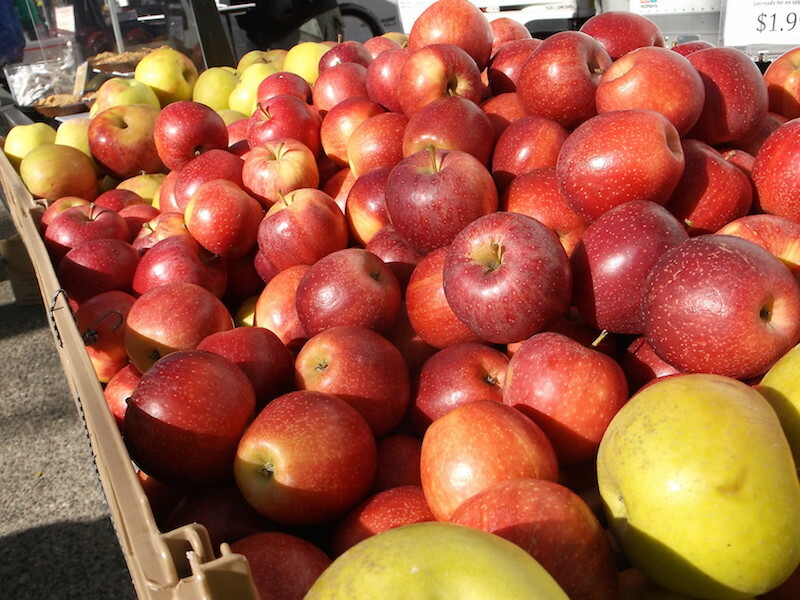 Dave tells me he can sometimes get four gallons of cider per bushel of apples. The latest press, just a day ago, is giving him a respectable 3.7 gallons. The pint of cider I enjoy was made with nearly four apples. And why, Dave, is cider brown? That’s because it oxidizes as soon as it is pressed. The flavor is not affected a bit. The fresh cider tastes like healthy goodness. This entry was posted in Food / Cooking and tagged apple cider, Hands On The Earth Orchard, rittenhouse square. 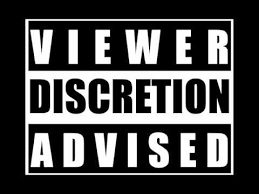 ADVISORY: Some images and text may be disturbing to our celiac readers. Americans eat lots of butter. A hundred years ago, EIGHTEEN pounds per person per year. Thankfully, we’re down to about six pounds per capita *burp* Personally, ATB staff have reduced their consumption to sub-Japanese levels, under 0.6 kg per year. There may be easier ways to live forever, but restricted fats is not a particularly difficult path to a healthy diet. When we do fall off the wagon, or more appropriately, jump upon the dairy wagon for a healthy dose of converted cream and salt, we reach for the best. Breakstone’s. 1882: Isaac and Joseph Breakstone (Breakstone Bros) opened a small dairy store on New York City’s Lower East Side. The best butter? Attractive marketing? Hard to say. Delicious, yes! And the only brand to display a two-pack, a pair of quarter-pound sticks in a single carton. Perfect for our dietary pacing. This entry was posted in Food / Cooking and tagged breakstone's butter. With inflamed shoulders and wrists, hobbling upon bug-bitten ankles, we conclude an excellent late-summer pickin’ session under the old oak tree. The creamery crowds seem more appreciative in the evenings; we played for them far past sundown. A time of crickets, moonglow, and private ice cream consumption. With a return drive through miles of farmland, missing dinner (and lunch!) is no joke. As usual, a sack meal awaits in the truck. One Honeycrisp (Malus pumila) apple, some multi-grain sourdough bread, and a nice wedge of cheese, sliced off our chunk of Beecher’s. My tailgate sack dinner in the dark becomes a top hat affair. With the complexity and punch of Beecher’s, every mouthful is the pleasure of a banquet. Cheese is one of the better discoveries in history. Big business makes it by the ten-ton. But real cheese? A whole new ball game. Like the first time I tasted carrots fresh from the soil or spring water from the hill. 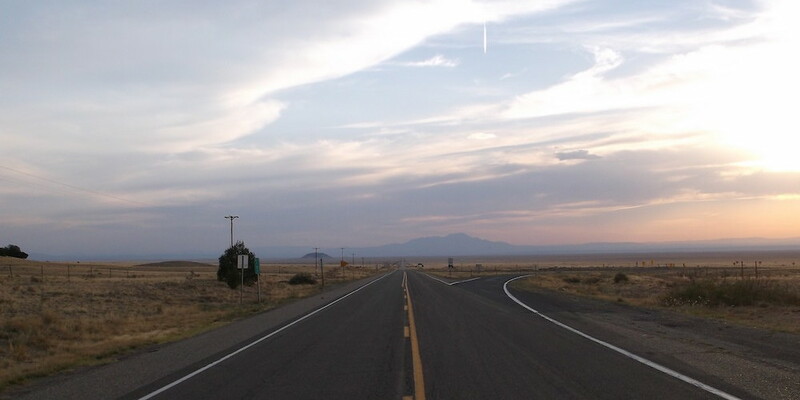 Hearing true silence of a New Mexico desert. Artisan-made cheese opens the senses to another reality. 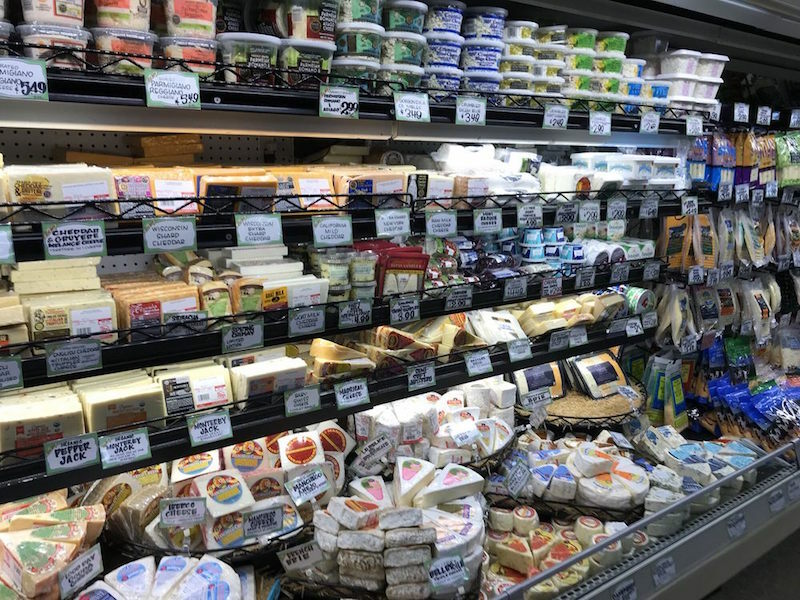 Trader Joe’s giant open-air merchandiser is a great way to explore cheeses. 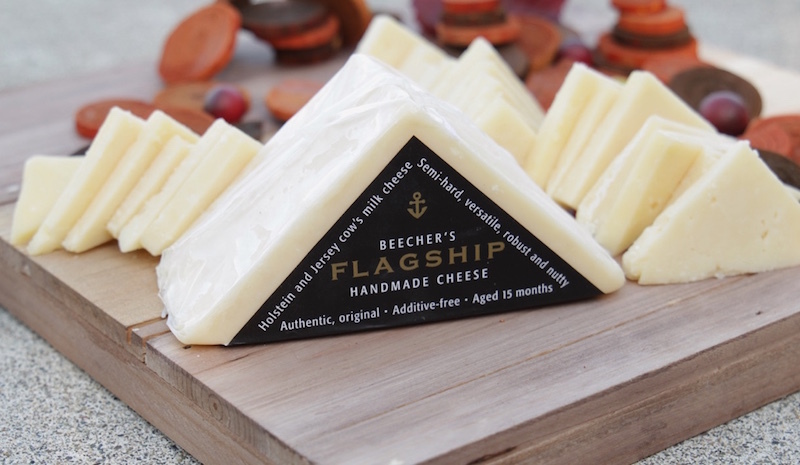 That’s where the Beecher’s Flagship was discovered – great job on the labeling and logo! We’d been thinking of a cheese article for some time. Peter Sallis, voice of Wallace and Gromit, passed in June. 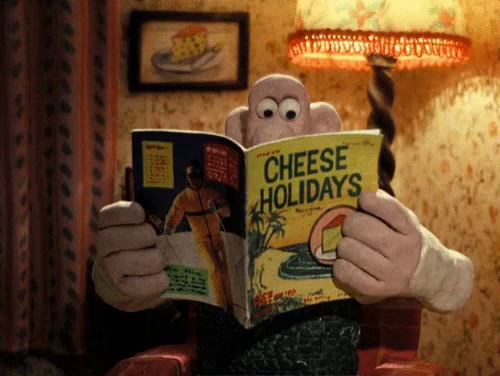 This famous claymation series opened our eyes to varieties and passions associated with cheeses. We wanted to note his contributions to society. The English take their cheese seriously! When we come up with an angle, we’ll have more about Peter. This entry was posted in Food / Cooking and tagged beecher's handmade cheese, Peter John Sallis, Wallace and Gromit. Smiles Horses thudding along the old Pony Express from Socorro. Northward I roll to happy honking horns and wide Kansas smiles. Inching my velocity up to the speed limit, a Man Of Purpose, intent on beating dusk. To the joy of traffic backed up behind me. But there was so much to see! Miles and miles of prairie, cattle, wheat, everything! Monarch Highway Motoring southward, I recall grasslands preserved for butterflies and the generous Kansas rest stop welcome, “Camping Permitted”. This would be a rare planned stop amid our freewheeling northward meander in search of “what was”. Road & wind are our only influences. Stretching out for sleep fits in there as well. The horizon has yanked itself up above the sun but the birds don’t know it yet. With plenty of light, we roll to a far spot, change into night duds (jeans, fleece top, bandana), and off to a soft spot under the trees. Only a couple of rough blankets and a cushion, but it is heaven! Dozing off to darkening skies, birds chirping … fading … fading … And wake up at first light, a solid unbroken eight hours of sleep! Far better than any motel room, and 100% cheaper! Where’s the tip jar? We owe nature a fat one for lulling us with her perfect Kansas breezes! The sun rises faster Barely an hour into our morning I notice the Missouri sun seems awfully high in the sky. Time zones aside, surrounded by farmland, I can see why a farmer gets up so early. It is work from sun-up until sun-down; gotta leverage every minute. Sausage, milk, flour, butter Sausage gravy on biscuits made from scratch every day is a favorite, Parrish tells me. A perfect start. Last Chance Saloon is regular stop from here on out! Individual Time Grudgingly we re-enter the Interstate. Missouri rolls by. Windows down, crops and soil smell familiar. Long walks amid barns and fields as a kid. Driving Down The Highway. Without radio, plenty of time to think. New ideas. 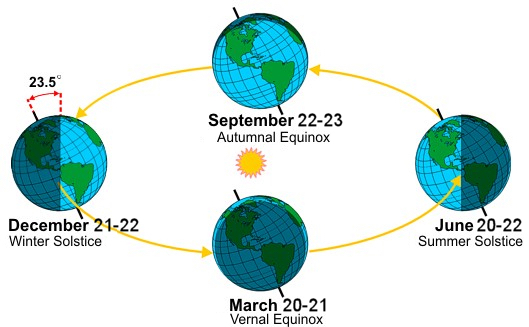 Hmmmmm Individual time: I decide when I want it to be 5am, Noon, 9pm, whatever. My clock is my own and computers figure out how to mesh my life with the world. New songs. New plans for new trips. Missouri farmland smells like childhood. Innocence. Imagination. This entry was posted in Food / Cooking, Music and tagged food in sweet springs missouri, last chance saloon parrish, new mexico salt ponds us-60, Pleistocene era New Mexico salt ponds, road trip, us 60 road trip. 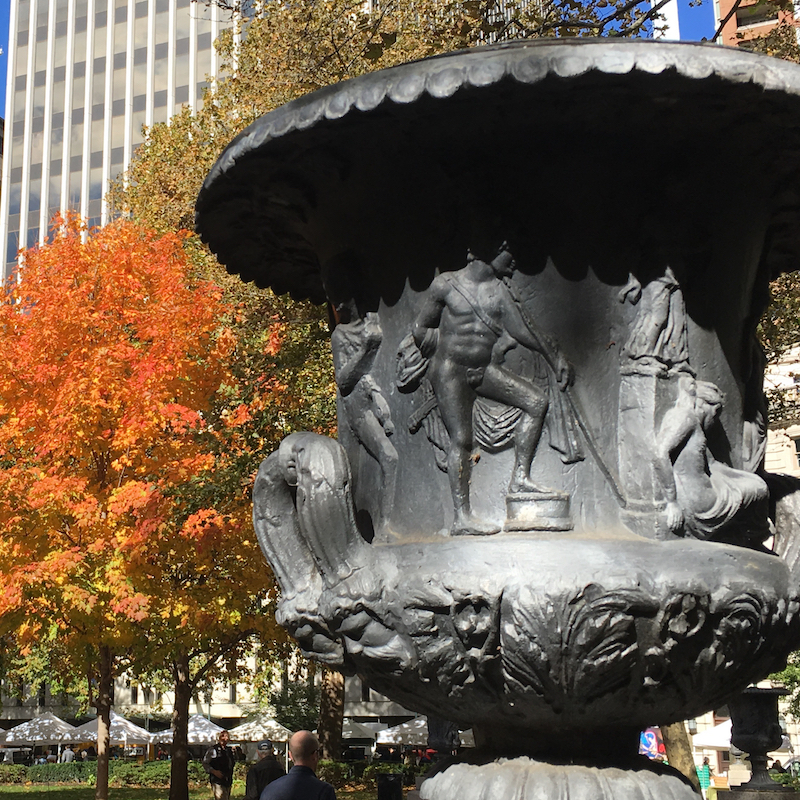 In the steel town of my parents’ childhood, life moved at a different pace. Many people lacked a telephone. Television was a new and rather worthless invention. Texting? The closest was telegraph and maybe a stock market ticker. No “code words”? LOL 🙂 Code words and phrases abounded, as old as the hills. Maybe written by Moses herself. Newlyweds jokingly said they ate a lot of apples, referring to the Garden of Eden, Eve & Adam, and their newfound lust for apples. But my dentist also promotes this perfect fruit, and he’s atheist. Something about working the teeth, exercising the gum line? Turning to his simple health advice decades ago, I’ve too decided the apple is a perfect fruit. Portable, properly packaged, pennies a pound. Maybe a bit more silver these days, but still a value. Honeycrisps, newly picked, waft their scent from my fridge. Pink Lady, Gala, Jonagold, all delectable. Pick your favorite farmers market, find a grower, and select a few beauties of smooth unbruised skin. Prepare for deliciousness. Bonus: Your sweetheart will find your close presence even tastier. Maybe the serpent was on to something. I’ll bet a good theologian can find reference to morning groping in the Bible, right after breakfast kisses. 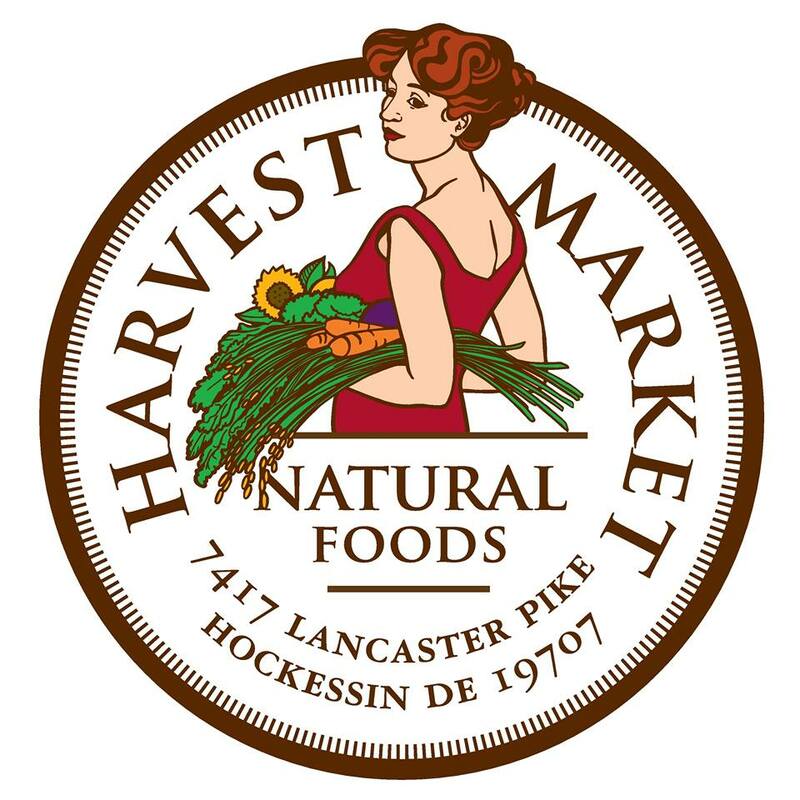 Lancaster County has been shipping produce to Philadelphia since the mid-1700s. Hands On The Earth Orchard from Lititz PA continues this tradition, weekly attending a Saturday farmers market along Walnut Street at Rittenhouse Square. This entry was posted in Food / Cooking and tagged Hands On The Earth Orchard, lancaster county. Just a teaspoon of sugar helps the medicine go down ~ ~ Sometimes it is just a pinch of this or a dash of that which makes all the difference. My world-famous griddlecakes? A single drop of almond extract per batter batch. A pot of hot chocolate? A drop of vanilla. That is nearly the limit and extent of my extracts knowledge. 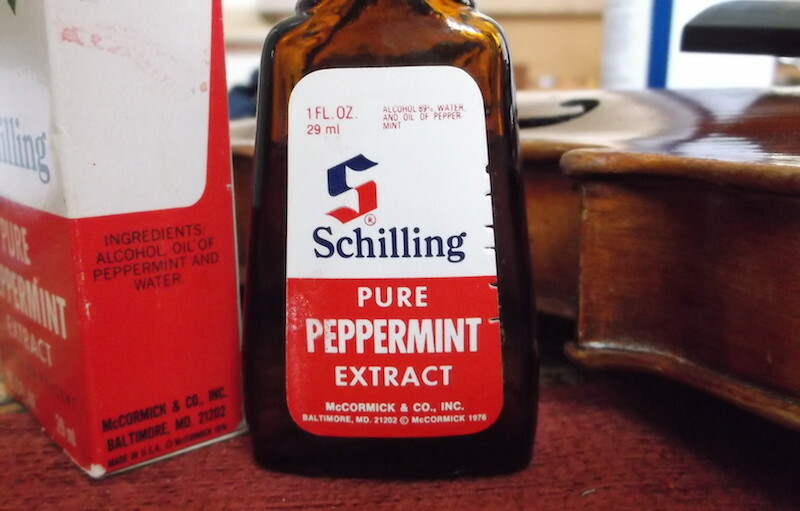 There was a third box of Schilling extract up in the cabinet corner, saved from great-grandmothers’ kitchen. Never opened, never used. The box dated 1976, our Bicentennial. Of no use? Hardly. When a friend developed a bit of seasonal lip infection, she reminded me of the extract and asked to use it. What for? Sippin’? There’s plenty of snake-bite juice in the cupboard. I learn extract of peppermint is preferred by many professionals to resolve topical skin issues, especially near and in the mouth! Even better, it is not a homeopathic cure, but real world medicine. A quick web search reveals an exhausting list of ailments and issues helped by mint oils. I find mint tea the perfect digestif after gastronomic overindulgence. Especially following a triple helping of my galaxy-famous gluten-and-egg-free griddlecakes! This entry was posted in Food / Cooking and tagged candidiasis treatment, Goat yogurt baths, McCormick Seasonings.